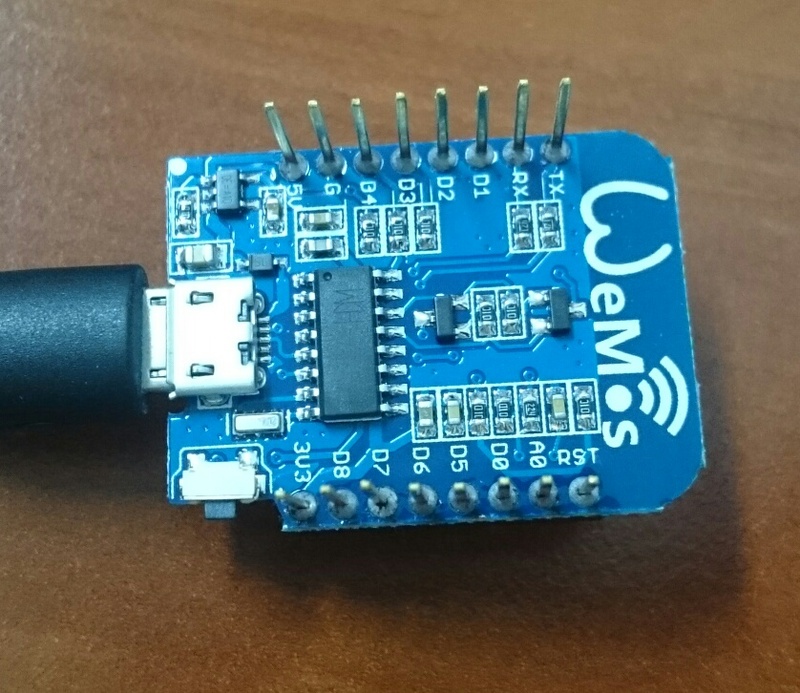 The D1 mini is a mini wifi board based on ESP-8266EX from WeMos.cc. 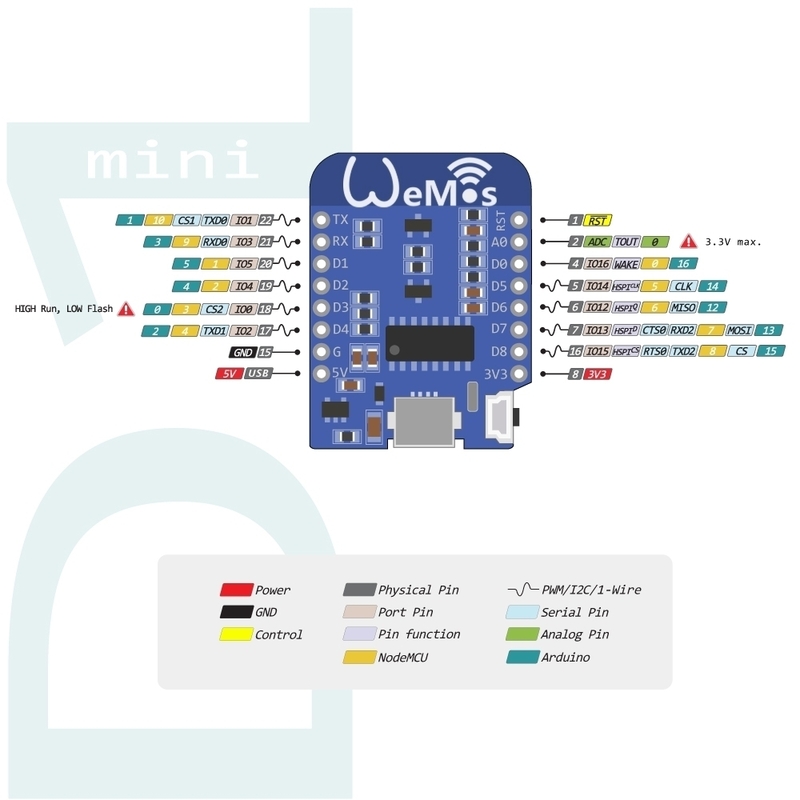 If you are using a NodeMCU firmware on you ESP take note on the GPIO table mapping. 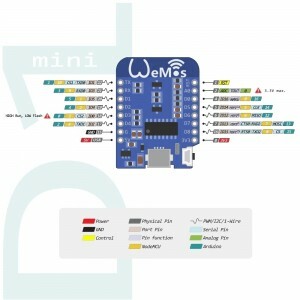 All access is based on the I/O index number on the NodeMCU dev kits, not the internal GPIO pin.